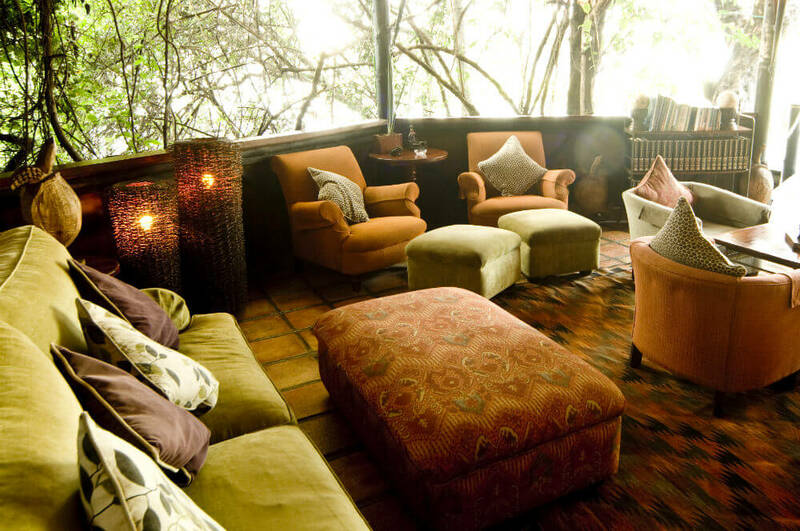 Actually on the Zambezi River, this lodge is both beautiful and unique. 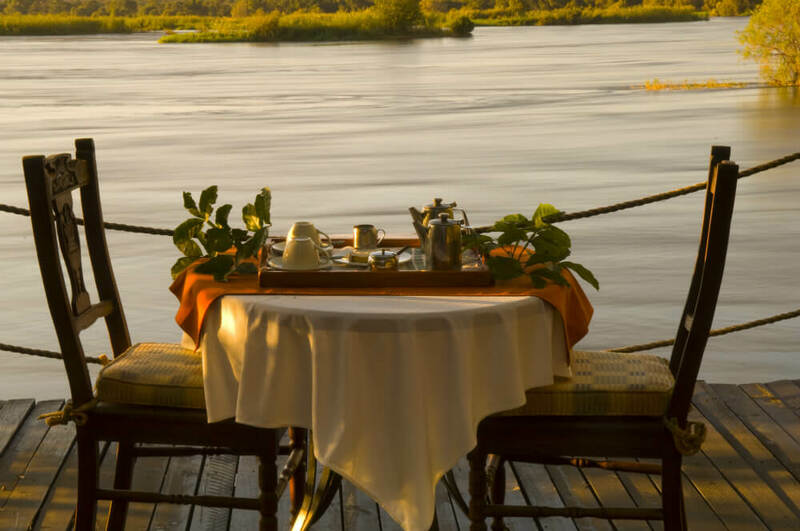 On one of two islands, the glittering river on its way to the natural wonder of the Victoria Falls, serenely pass you by, as you recline in stunning luxury. Only 14 guests at any one time will experience this. You stay on one of two private islands, in a beautifully secluded chalet, in the middle of one of Africa’s most majestic rivers. You will be uniquely placed to visit the crashing, roaring spectacle that is the Victoria Falls – one of the world traveller’s ‘big ten’ sights. You’ll also be able to explore the fabulous Chobe National Park with its abundance of wild game, enchanting birds and lush wilderness. And then there is Siankaba itself. 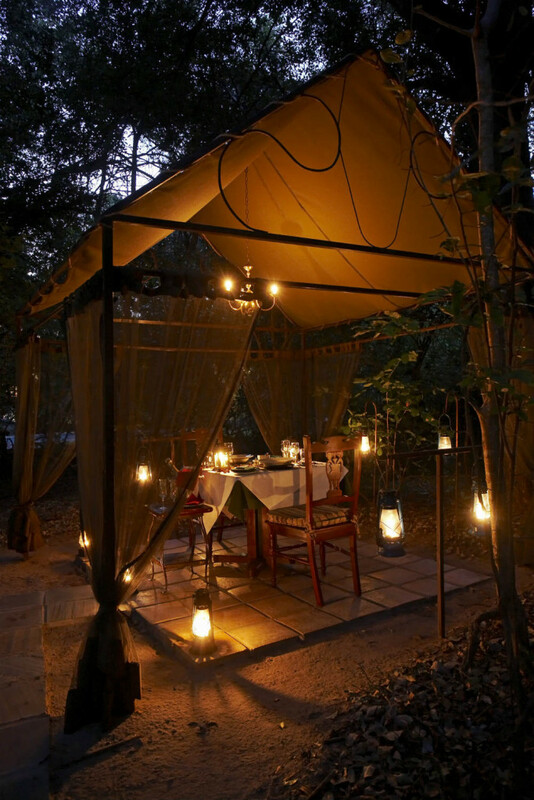 Literally islands of serenity, with tented chalets built from teak and canvas, with every luxury and a fine dining experience.